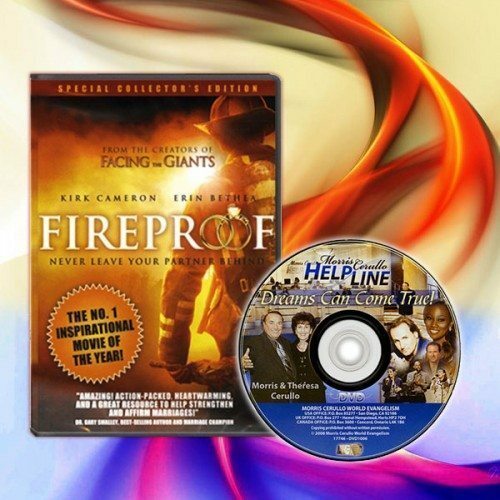 This 6-DVD set includes the dynamic ministry of Morris Cerullo, Gary Whetstone, Paula White, Ayo Oritsejafor, Christian Harfouche, and Steve Munsey. 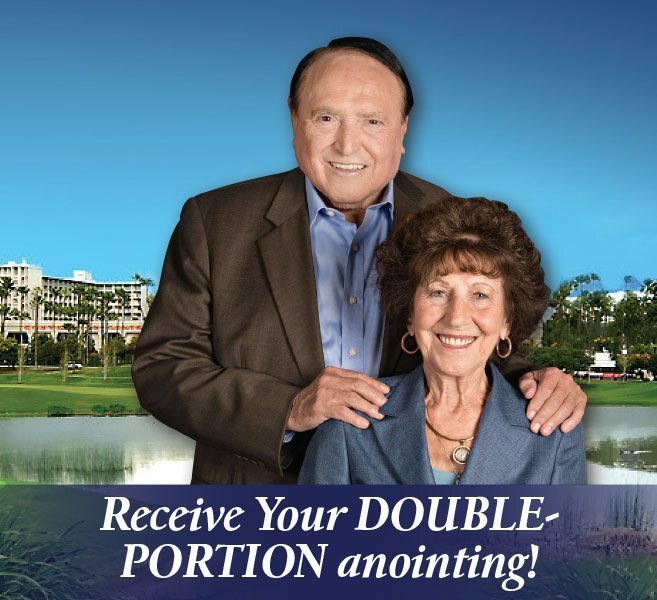 Discover the biblical key to receiving your Double-Portion Breakthrough in these life-changing Worldwide School of Ministry messages live from Orlando, Florida. 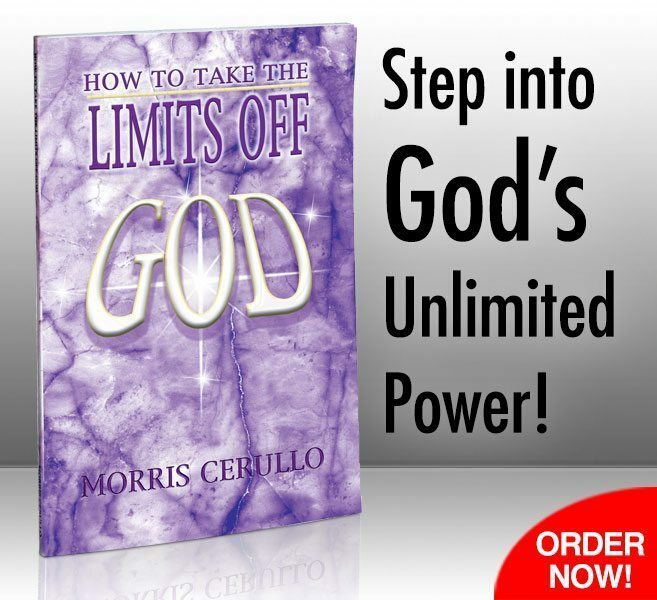 These prophetic, anointed revelations will usher you into a powerful experience with the Holy Spirit! Learn the Seven Secrets of the Double-Double Anointing that will build a strong wall of protection around you and your family. God wants to build spiritual pillars around your house, which will destroy every attack of the enemy and empower you for victory with God’s double, double anointing!